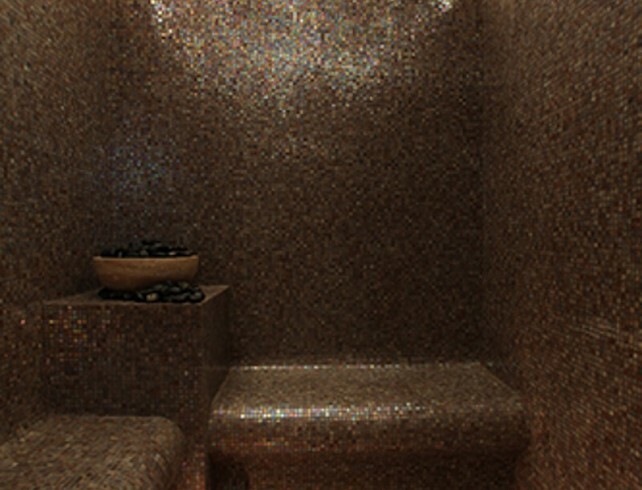 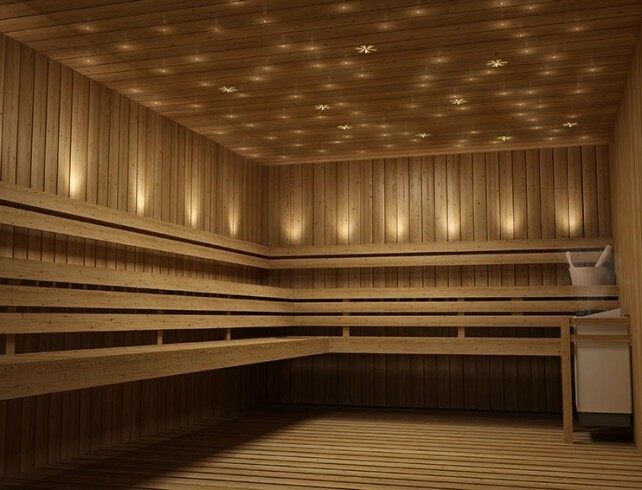 With the right lighting you can transform your sauna or wet room into the ultimate destination for relaxation and enjoyment. 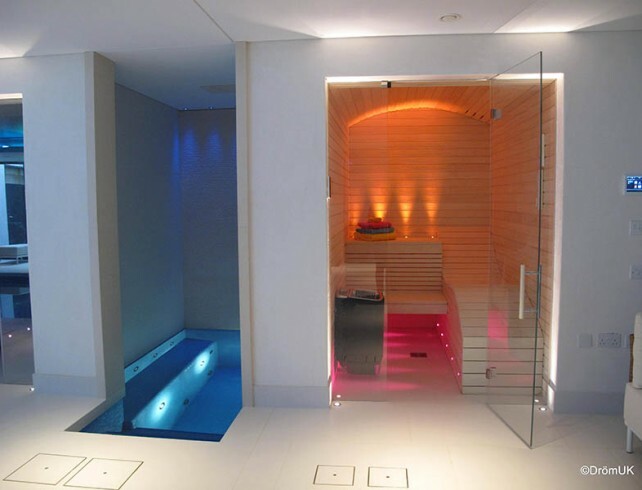 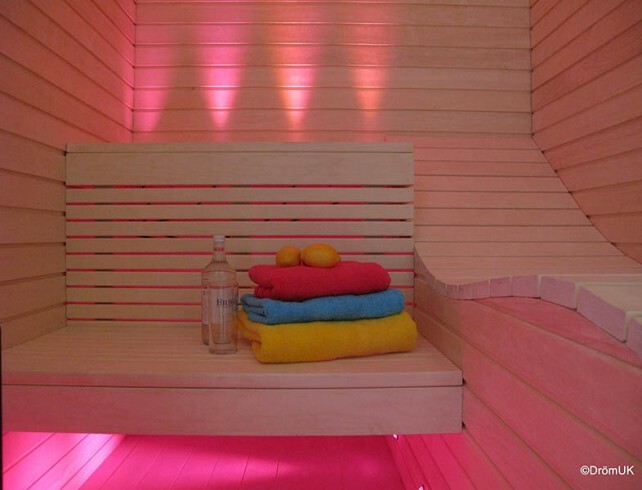 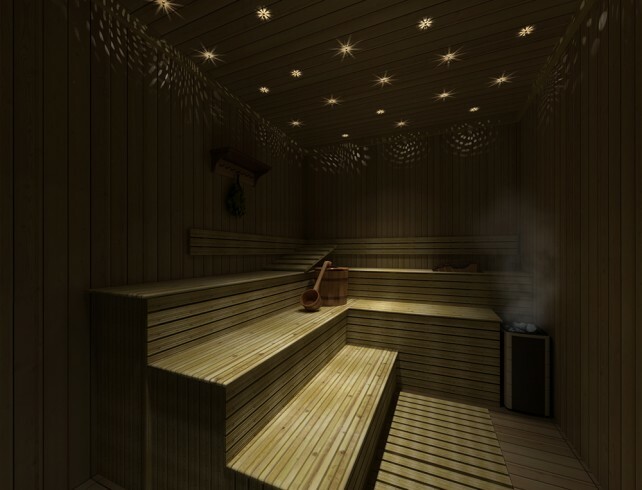 Whether you want to install uplighters in the floor or skirting of your sauna, or star effect lighting in the ceiling of your steam room, our range of kits will help you to achieve the wow factor. 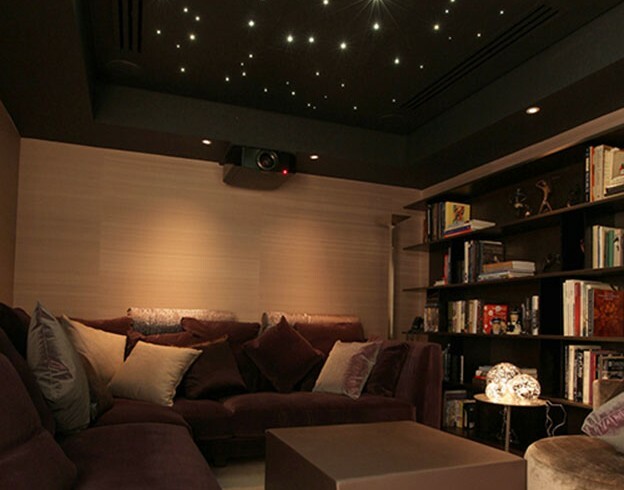 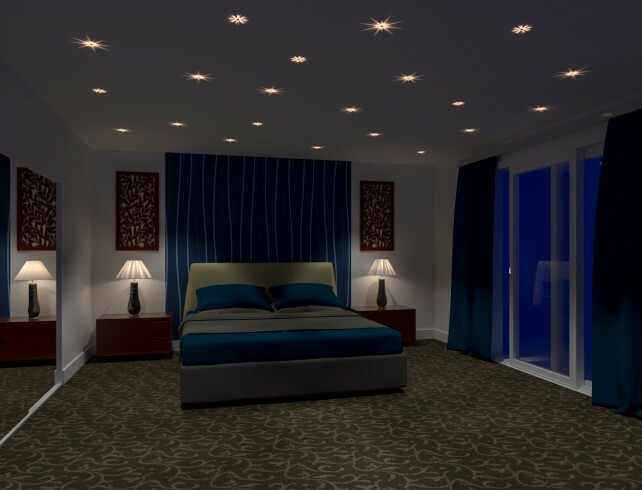 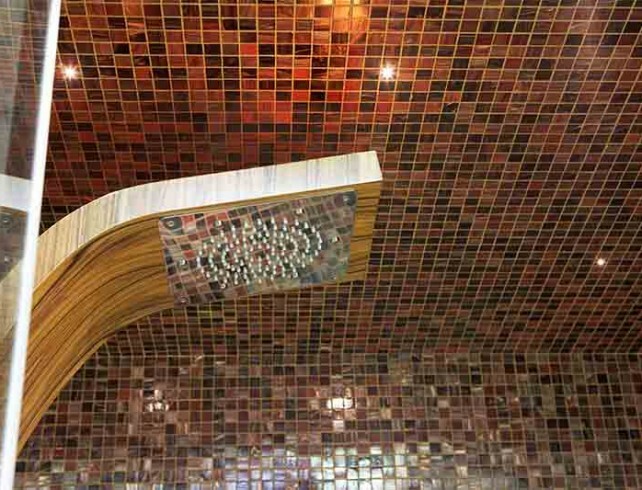 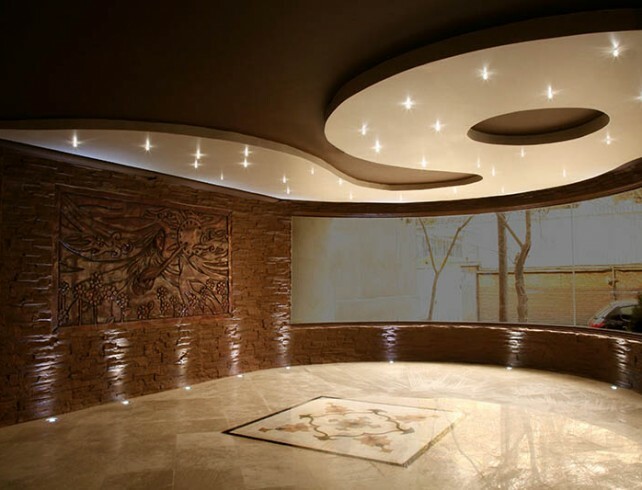 Our lighting kits are easy to install and completely safe to use in wet and humid areas as no heat or electricity is emitted from the fibre or end fittings, so all you have to do is relax and unwind.